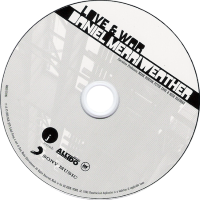 Love & War is the debut studio album by the Australian R&B singer-songwriter Daniel Merriweather. 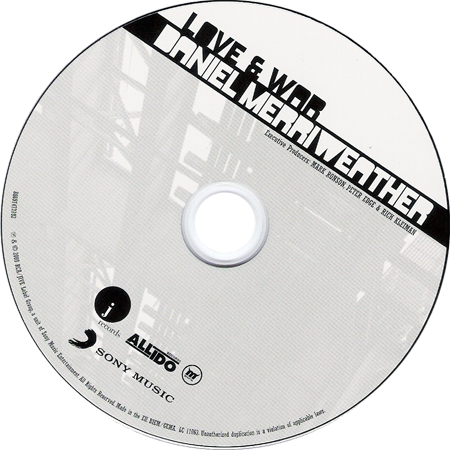 It was released on 1 June 2009, on Marlin Records/Universal (AUS), Allido/Columbia/RCA (UK). The success of singles "Change" and "Red", both of which cracked the UK top ten was enough to propel the album to number two on the UK Albums Chart. The album was released on 23 February 2010 in the United States under J Records and Allido Records. It features string arrangements by David Campbell.